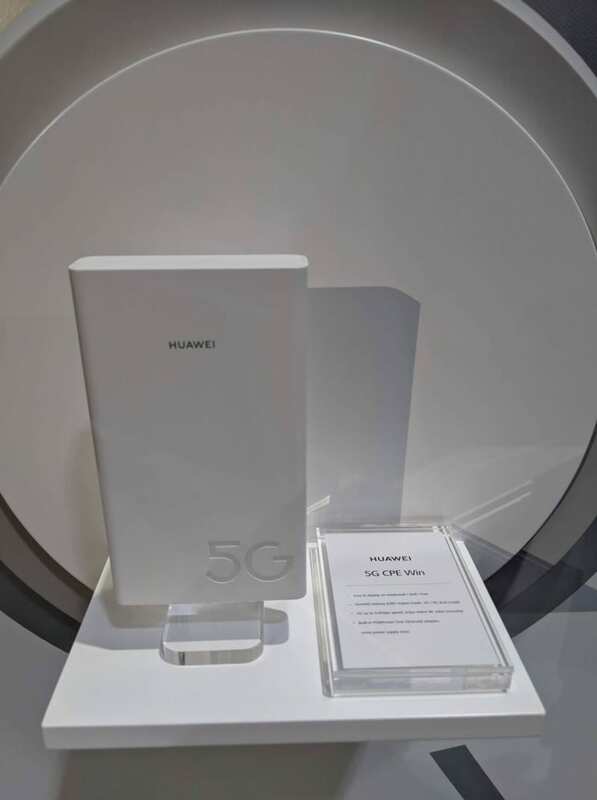 During the announcement of its Mate X foldable phone and a new range of MateBooks last night, Huawei also showcased its 5G CPE Pro, the CPE (Customer Premise Equipment) that provides ultra-high speed broadband and intelligent Dual-Link features. 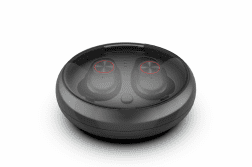 The CPE is designed to achieve stronger, “zero-distance” connectivity between people and connected machines. 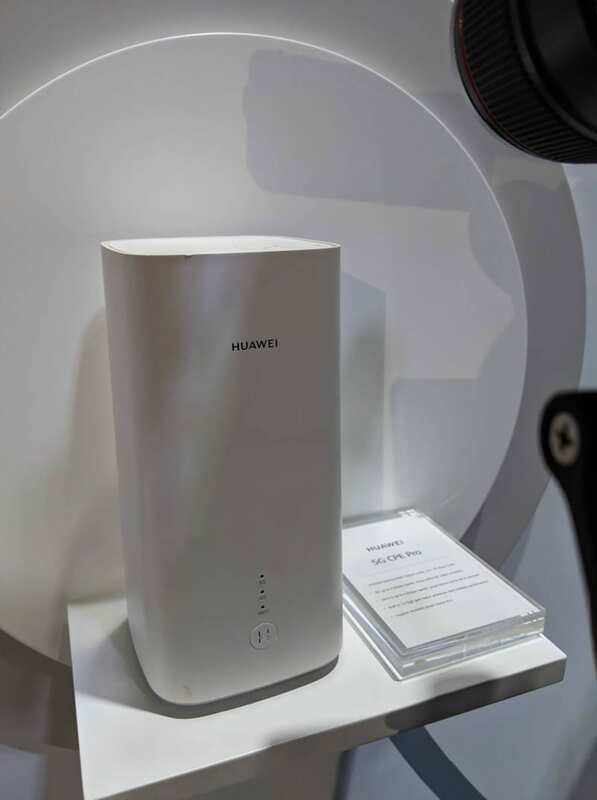 Powered by the Balong 5000, which is also powering the Huawei Mate X, this router serves as a breakthrough in 5G deployment and accessibility for consumer devices worldwide. 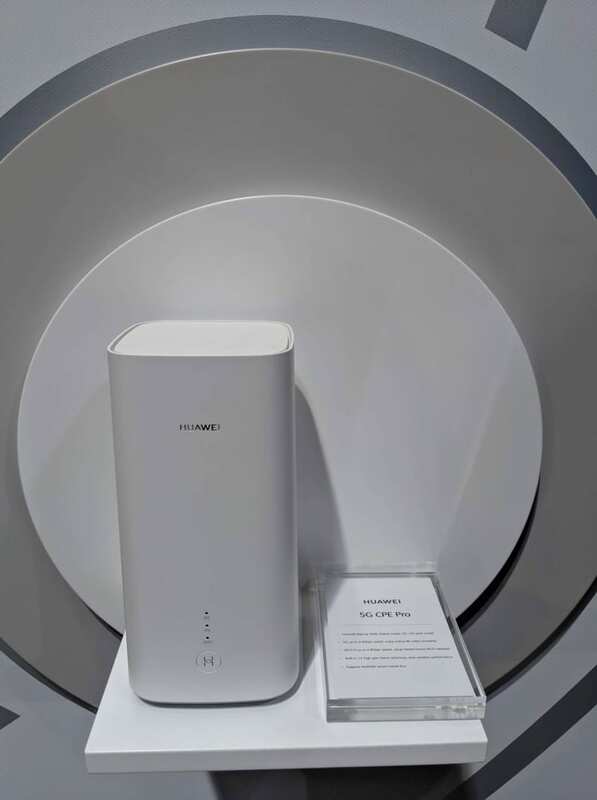 The Huawei 5G CPE Pro utilizes its proprietary Balong 5000, the industry’s first 5G multi-mode modem chipset. The power of the chipset enables the router to support Sub6G full-band coverage as well as a theoretical peak performance download rate of 4.6Gbps. The actual download speed of HUAWEI 5G CPE Pro on commercial networks reaches up to 3.2Gbps. Additionally, the Huawei 5G CPE Pro also supports commercial applications of 4G and 5G dual modes. 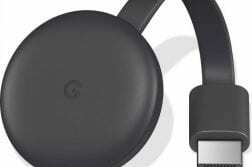 The dual mode elements allow for the device to default to 4G, should the 5G coverage not be strong enough. 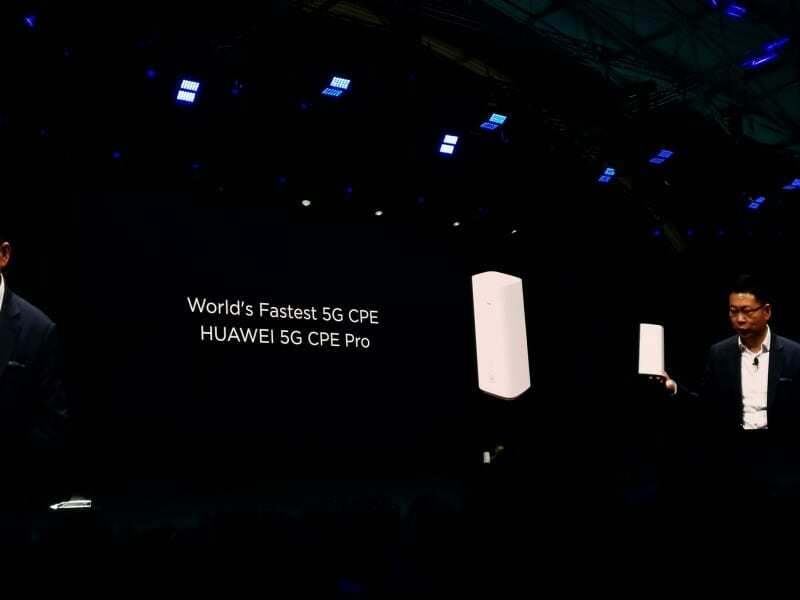 The Huawei 5G CPE Pro is the most compact device currently available in the market. 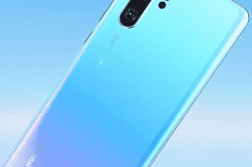 Equipped with dual, highly-conductive heat sinks and a streamlined, aerodynamic design, the Huawei 5G CPE Pro can support long-term, high-intensity workloads with no throttling. A hole at the bottom of the CPE creates a chimney effect, effectively cooling the device by convection and improving the heat dissipation efficiency by 30 percent. The 5G network performance speed of the Huawei 5G CPE Pro also improves by 60 percent. As demonstrated in the press conference, an HD video clip can be downloaded in three seconds – a 21-time increase in downloading speed as compare to the 4G network (Cat 4). Further, the Huawei 5G CPE Pro supports Huawei HiLink protocol – a smart home interconnection platform that offers interconnection and interworking solutions between all types of smart devices. Through Huawei HiLink, consumers can connect to the high-speed 5G network with just one click bringing the all-scenario, intelligent life experience to consumers.